Could new bourse end city rivalry? 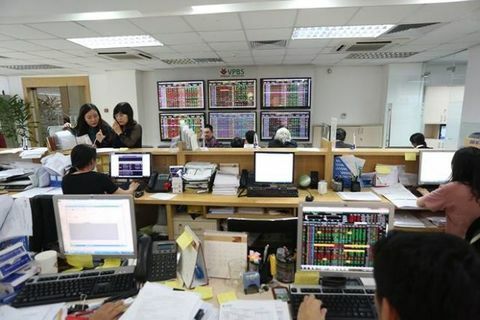 The newly-launched Vietnam Stock Exchange is expected to streamline the national equities market, but there remains a possible risk of more red tape for investors and listed firms. 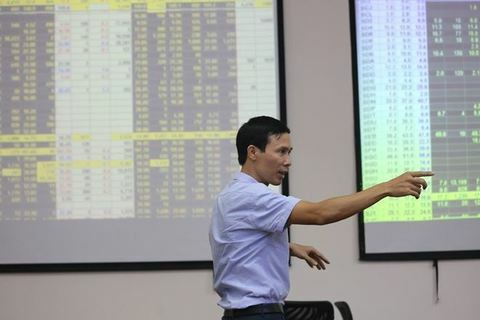 Prime Minister Nguyen Xuan Phuc recently approved the plan to set up the Vietnam Stock Exchange (VSE), a state-owned entity that regulates the existing Hanoi Stock Exchange (HNX) and the Ho Chi Minh City Stock Exchange (HSX). The new VSE, scheduled to be launched in Hanoi in 2020, will have VND3 trillion ($130 million) in capital, whilst the two stock bourses it controls will continue to run independently from one another. The VSE will be wholly-owned by the Ministry of Finance until its scheduled equitisation in 2023. According to the plan, it will take over the supervision of the HNX and HSX, as well as launch new regulations for market activities. The decision has ended years of bickering between the financial exchanges over where a unified stock exchange would be located. The debate started in 2011, when cost concerns prompted regulators to consider merging the two bourses. 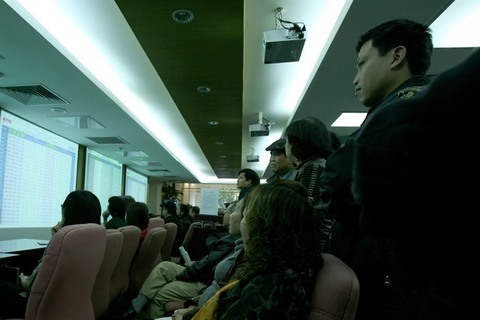 Another reason for the proposed merger was to enlarge the market of Vietnamese equities, helping the country get into the emerging market list of MSCI and creating a one-stop shop for foreign capital. In the following years, controversy broke out as Hanoi and Ho Chi Minh City both wanted to host the combined national stock exchange. While Hanoi, as the nation’s political and cultural capital, has the advantage of being in close proximity to regulators, Ho Chi Minh City is the country’s economic hub and the HSX itself is the larger stock exchange in market capitalisation. Most blue-chip companies, such as Vinamilk, Vingroup, and Sabeco, are listed on the HSX. 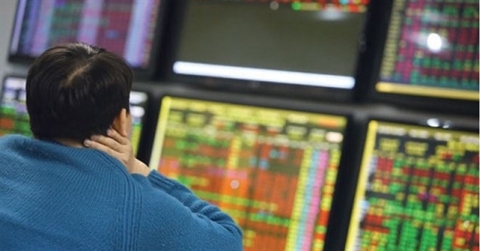 A senior analyst from a foreign-owned securities brokerage told VIR that the VSE can overlap duties with the existing State Securities Commission, which is also under the Ministry of Finance and is responsible for managing Vietnam’s capital markets. With the VSE coming into place, investors and companies will have to deal with an additional governmental body, which presents risks of more bureaucracy and slower approval processes. Moreover, the new move will still see the HNX and HSX kept separate. 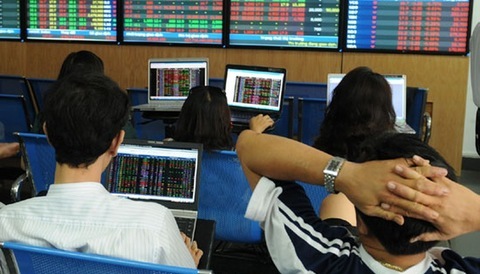 This would see Vietnam’s market capitalisation and stock indexes remain the same and allow for very few partnerships between the two stock bourses. In the VSE launching plan, however, regulators said that new financial products will be developed after the entity is put into place. In most countries around the region, a single stock exchange, or a federation of exchanges, represents the national stock market and is located in the business hub of that country. In 2012, for example, Japan merged the Osaka Stock Exchange with its rival, the larger Tokyo Stock Exchange to create the Japan Exchange Group. 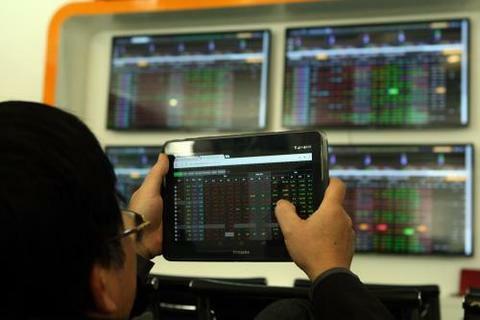 In China and India, however, a number of stock bourses continue to run independently. Specifically, the Shanghai and Shenzhen Stock Exchanges in China, and the Bombay and the National Stock Exchanges in Mumbai, India.